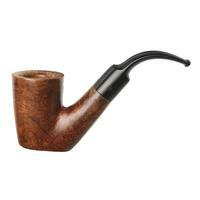 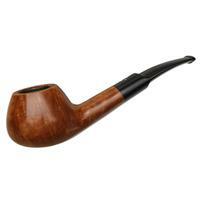 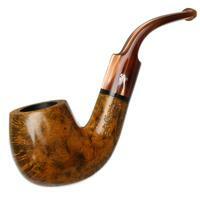 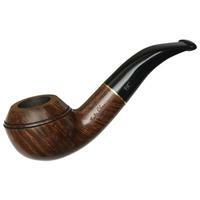 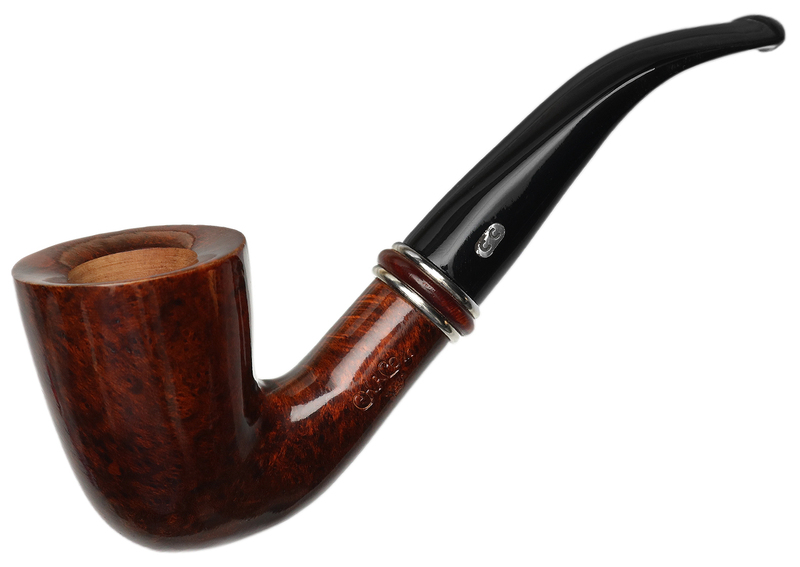 In both chamber breadth and depth, this piece from Chacom certainly delivers a punch. 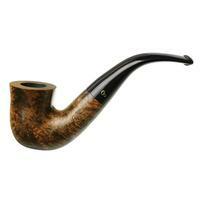 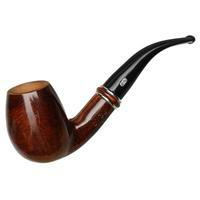 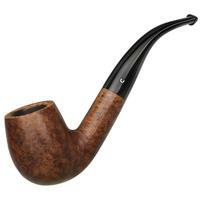 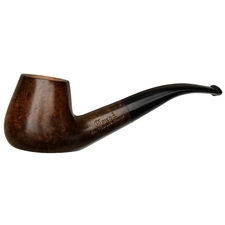 All that extra bowl makes for quite the striking silhouette in profile, too, with an equally as hearty shank and stem adding just the right degree of flow. 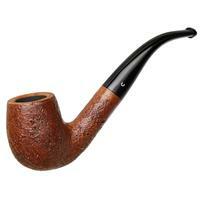 Unsmoked.